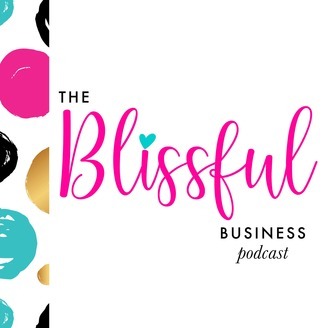 The Blissful Business Podcast is a weekly podcast that is an extension of the Bliss & Faith blog. 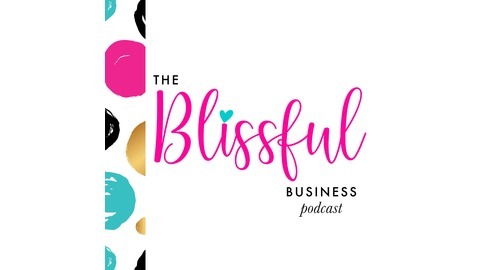 Its mission is to help fellow creative women & mothers pursue their dreams of entrepreneurship through business strategy, content creation, & design.This podcast is meant to help creative entrepreneurs reach their goals, embrace their passions, and strive for success through learning about business, branding, blogging, and design. Bliss & Faith overall is committed to giving, sharing, and being a resource to those who want to achieve their dreams. For more business, blogging, branding, and design resources visit: http://blissandfaith.com. In this episode, I’m sharing how to simplify your consistent content creation with the implementation of processes and systems — four to be exact. Learn the fundamentals of content creation in my free 12 Days of Content Creation Building Blocks Challenge, join today. Get a copy of my free target audience finding workbook – Niche & Nail It – A Comprehensive Workbook for Identifying & Defining Your Target Audience. Join weekly mailings on business strategy, content creation, & design here. The post Episode 30 | Simplifying Consistent Content Creation appeared first on Bliss & Faith Paperie.